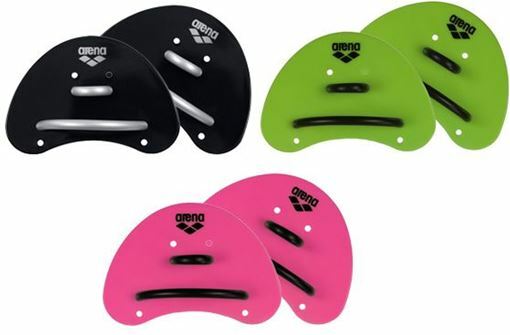 Training fins for swimmers. 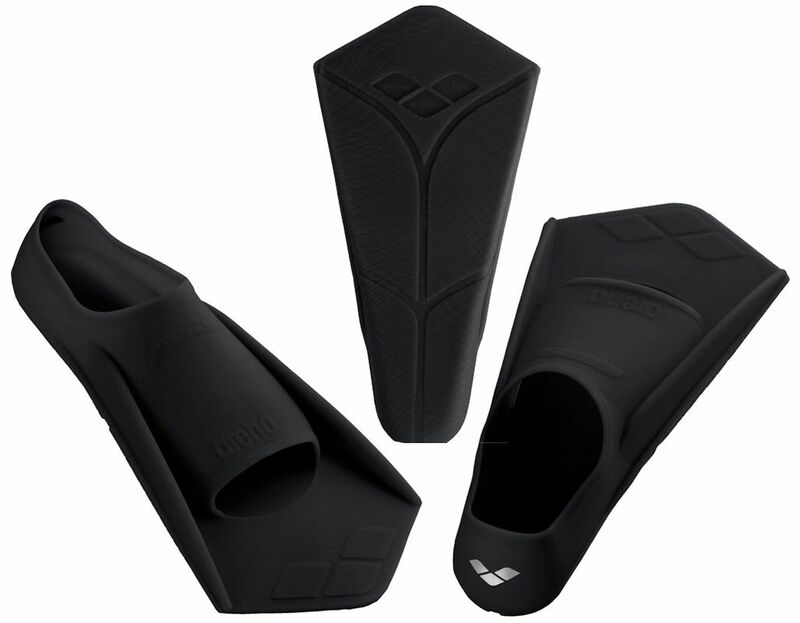 With this short fins is a correct arm-leg-coordination possible. Also you may realize a higher speed and learn about the different positions at maximum speed. 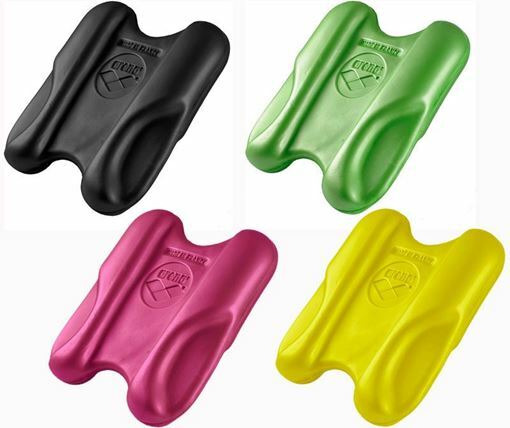 The arrow-like shape provides the correct feet position. Beside swimming this fins are also recommended for snorkeling.